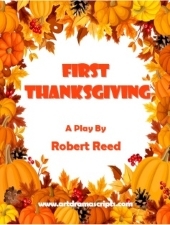 Funny drama play for kindergaten graduation or summer programs. 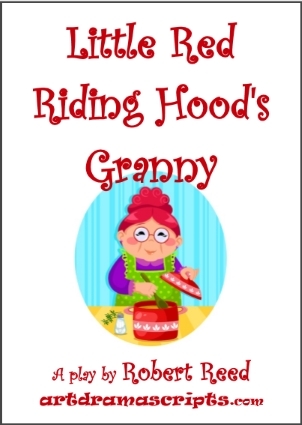 Little Red Riding Hood's Granny is an amusing comedy play script for kids based on the story of Little Red Riding Hood. A big bad wolf meets Little Red Riding Hood in the forest on her way to visit her sick granny. Wolfie plans to devour Granny for lunch; however, maybe he should listen to the woodland creatures who are trying to warn him. This is no ordinary granny: she has a secret recipe. Little Red Riding Hood play scripts. Great play for KS1 (Kindergarten and 1st Graders) for end of year school performances, kindergaten graduation shows and summer holidays. Also suitable for Earth Day and World Environment Day KS1 assemblies. 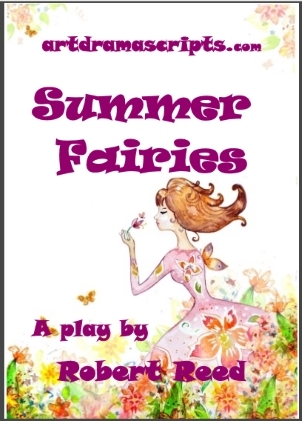 More about the Summer Fairies play script, or purchase online at SUMMER PLAYS. 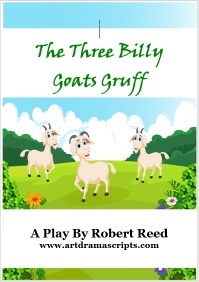 The play is a highly amusing adaptation of the original Norwegian tale of the Three Billy Goats Gruff. Fairy Tales > Three Billy Goats Gruff play script. Remember, never to go on an adventure unless you're with your mum or dad. 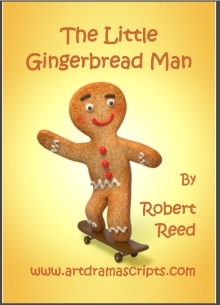 The Little Gingerbread Man believes everyone wants to eat him. He zooms away from the Little Old Lady and Little Old Man and several curious animals. As no one seems to be chasing him, the Little Gingerbread Man now assumes the world is a totally safe place. He'd better watch out: there's a fox coming. Fairy Tales > Little Gingerbread Man play script.